*New this year: You can pay directly with your credit card for this option without having to go through PayPal. This is the early bird pass for the 420 Music and Arts Festival 2019. Please chose this pass if you are paying by PAYPAL or CREDIT CARD and we will be SHIPPING YOUR PASS only. Please chose this pass if you are paying by Paypal or Credit Card and we will be shipping your pass only. If you would like to pay by etransfer, please choose the eTransfer ticket option. This pass is $50 plus $2 service charge (to cover Paypal/Credit card transaction fees) and $3 to have your pass shipped by mail for a total of $55.00 in Canadian funds. If you would like to pick your souvenir pass up at the venue, choose one of the other pick up options. You will be required to show valid ID in order to pick up your pass(es). Please note: Payment for this option is via PayPal or Credit Card. 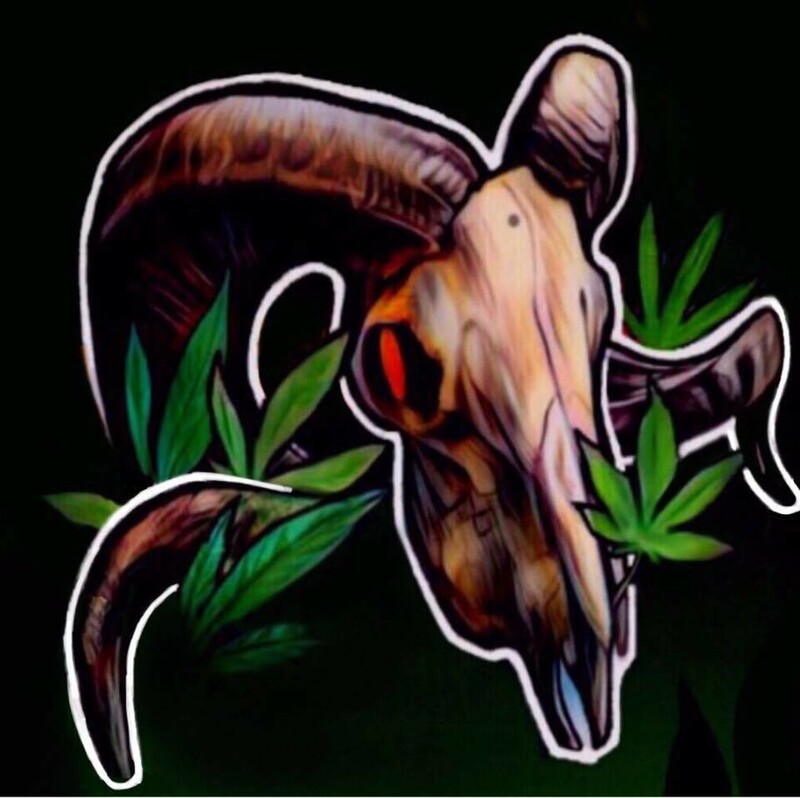 All PayPal payments go to 420 Music and Arts Festival and Credit card payments will show up on your credit card/bank statement as 420Fest or 420 Music & Arts Festival. We need to have your Name, address and email address so we can ship the pass directly to you. If your address changes, please contact us via email so we can change the information and ensure it is shipped to the correct address. Passes will start to be shipped on Feb 1, 2019 and we will email you to let you know when it has been shipped. If you would like to pay by etransfer, please choose the eTransfer ticket option.